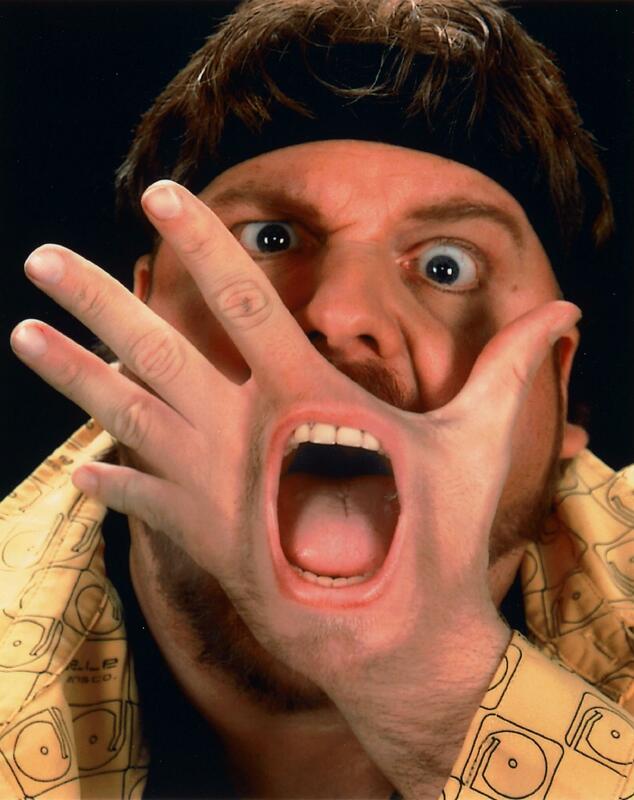 The Amazing Johnathan is an eccentric entertainer whose bizarre humor and unscripted antics have earned him worldwide recognition as the most original and successful comic magician in history. His career has spanned 35 years, entertaining two generations of fans. In 2001, Johnathan stopped touring and took up residency at the world-famous Golden Nugget, taking Las Vegas by storm and breaking box office records. Not since The Rat Pack has anyone done the numbers Johnathan did. He was given one of the most lucrative deals ever signed in Vegas. 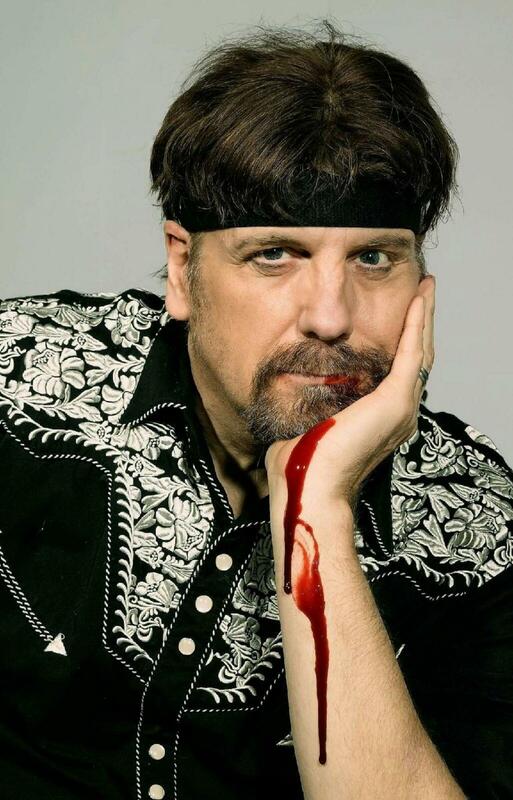 For 13 years Johnathan was one of the biggest draws on The Strip where he received The Las Vegas Review-Journal’s coveted "Best of Las Vegas" and “Best Top 10 Show" awards. 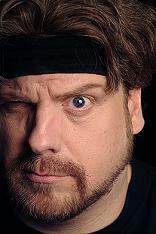 Johnathan faced health problems in 2014 that caused him to announce his retirement, performing his final shows at The Magic Castle in Hollywood. After thousands of fans had said their final goodbyes, Johnathan vanished from the scene, spending the next few years relaxing at home with his wife Anastasia and their daughter in between hospital visits. Then Johnathan pulled off his best trick— Although his heart is still severely damaged, most of the impairment caused by the lack of circulation has healed almost completely and Johnathan has returned to the stage!